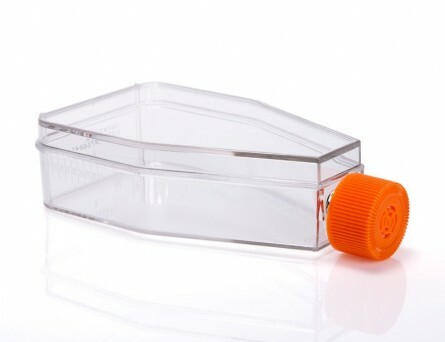 Corning® 25 cm² Triangular Flask, Angled Neck is ideal for attachment-dependent cell and tissue culture. 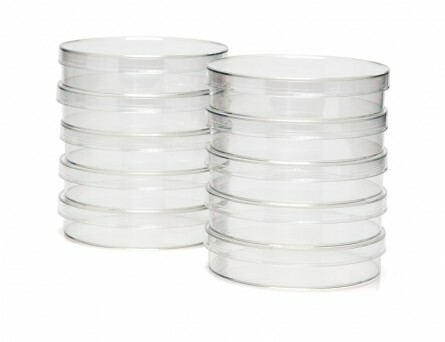 It is made with tissue culture-treated polystyrene and is clear and transparent for superior optical clarity. Sterilized and ready for use in an aseptic environment. The high-density polyethylene cap features a 0.2 µm PFTE filtered vent to allow for gas exchange.